Islamabad confirms that it has captured an Indian pilot. 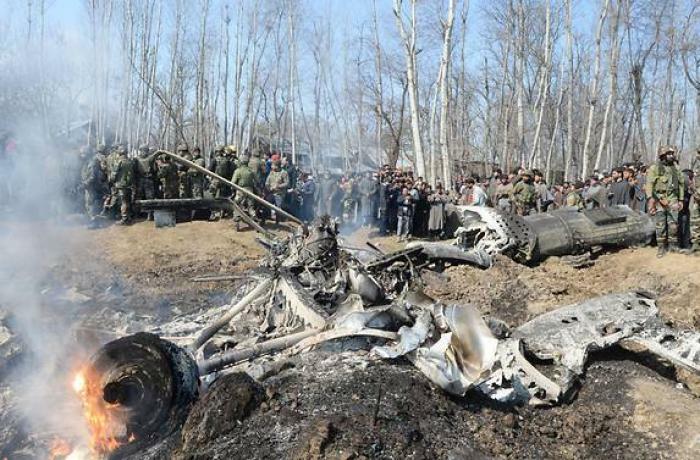 Yesterday, the Delhi Air Force bombed Pakistani territory to destroy a terrorist training camp. Over 350 dead. Experts believe that the recent violence blocked the BJP's political manifesto for the upcoming elections. New Delhi (AsiaNews) – Tensions between India and Pakistan over Kashmir have spilled over to all out conflict heralding winds of war. This morning, Asif Ghafoor, a senior general of the Pakistani army, confirmed that Islamabad anti-aircraft shot down two Indian jets that raided Pakistani territory, and captured one of the pilots. 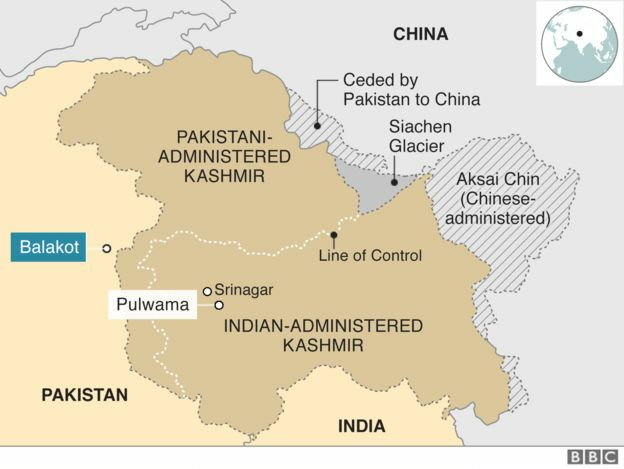 The aircraft violated the no fly zone over the Line of Control (LoC), the border that divides the two countries in the disputed territory of Kashmir. 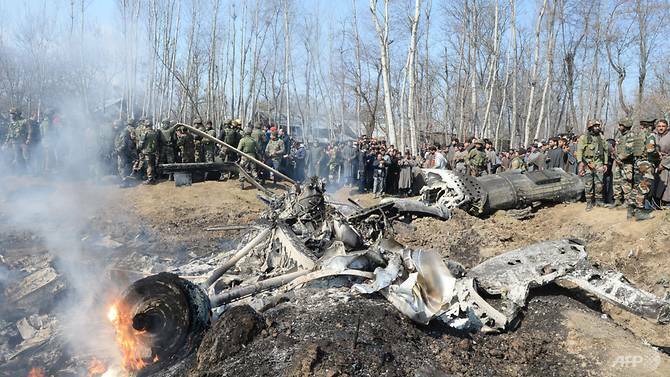 The reaction of the government of Islamabad was expected, after the repeated bombing of yesterday's Indian aircraft, with which Delhi wanted to "give a lesson" to Pakistan, found guilty of the attack on February 14 in Pulwama (in Jammu and Kashmir), that left 44 Union soldiers dead. Yesterday, the Indian Air Force made a series of raids against Pakistan. Vijay Gokhale, New Delhi defense secretary, explained that the terrorist training camp was located in Balakot, in the province of Khyber Pakhtunkhwa, about 200 km from Islamabad. According to Indian intelligence, the camp was one of the bases of the Islamic fundamentalist group Jaish-e-Mohammed (JeM) that claimed responsibility for the attack in Kashmir. The secretary said that more than 200 terrorists were killed in the bombings, even if other sources claim that there are more than 350 victims. Among the dead there is also Yusuf Azhar, brother-in-law of the head of JeM Masood Azhar. There are reports that the Pakistani army has retaliated by launching grenades across the border, in the Indian area of ​​Uri. The latter in 2016 was the scene of an attack that reignited the conflict between the two neighboring nations, long at loggerheads over Kashmir. The Uri clashes led to entire months of curfew, summary violence among the population, several schools burned compromising the ability of students to take exams and keep up with the peers of the rest of the country. Basically, it was the local population who lost the most. 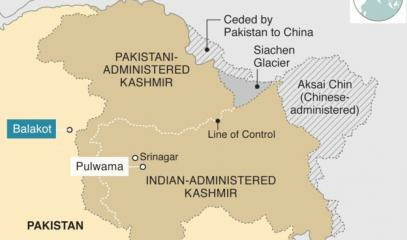 Experts wonder whether this conflict will lead to a real war, like the one in 1999 in the Kargil area. Today an editorial published in the Hindustan Times, states that the first result of the new conflict is to garner support for the electoral program of Indian premier Narendra Modi. 50 days ahead of the elections, we read, the attacks consolidate the manifesto of the BJP party (Bharatiya Janata Party) and its leader. It is composed of "three interconnected ingredients: a 'decisive' and 'strong' leader who can be trusted; a 'nationalist' party that wants to defend Indian interests; a 'strong' India that changed the rules of engagement with its arch-rival ".